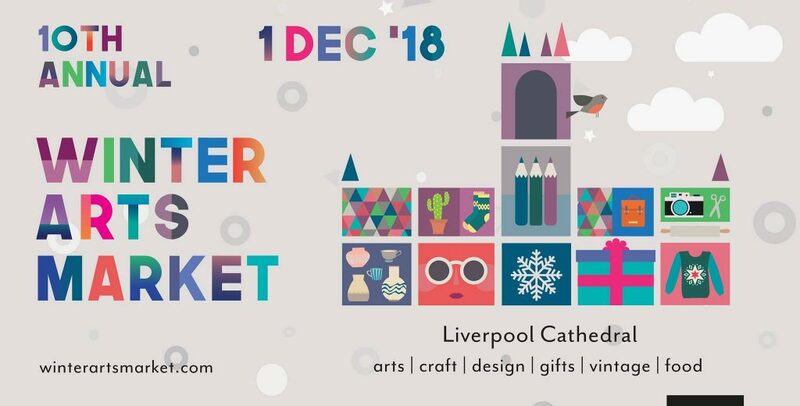 Every year we love to inform all city centre and waterfront residents about this wonderful event where Liverpool artists exhibit and sell their wares. It is a feast of craft, design, arts, vintage, gifts and food to sustain the visitor during your search for the right gift! 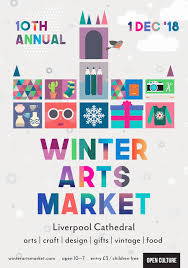 All takes place at the Anglican Cathedral on Saturday 1st December from 10.00am – 7.00pm and the entry fee is £3. Just stroll down from wherever you live and support local artists and craft makers.